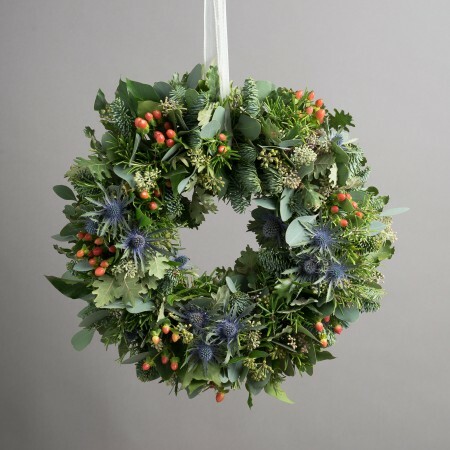 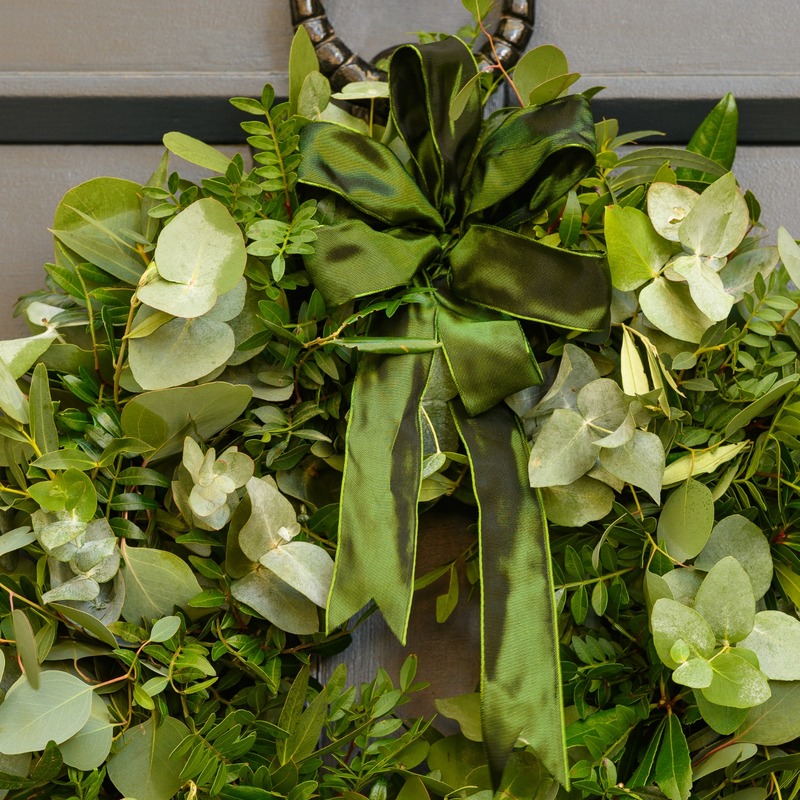 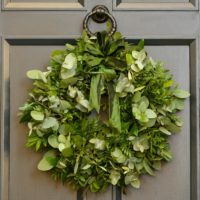 Hand-made and exclusive our luxurious scented foliage Christmas wreath has been crafted with a glorious selection of fragrant woodland foliage. 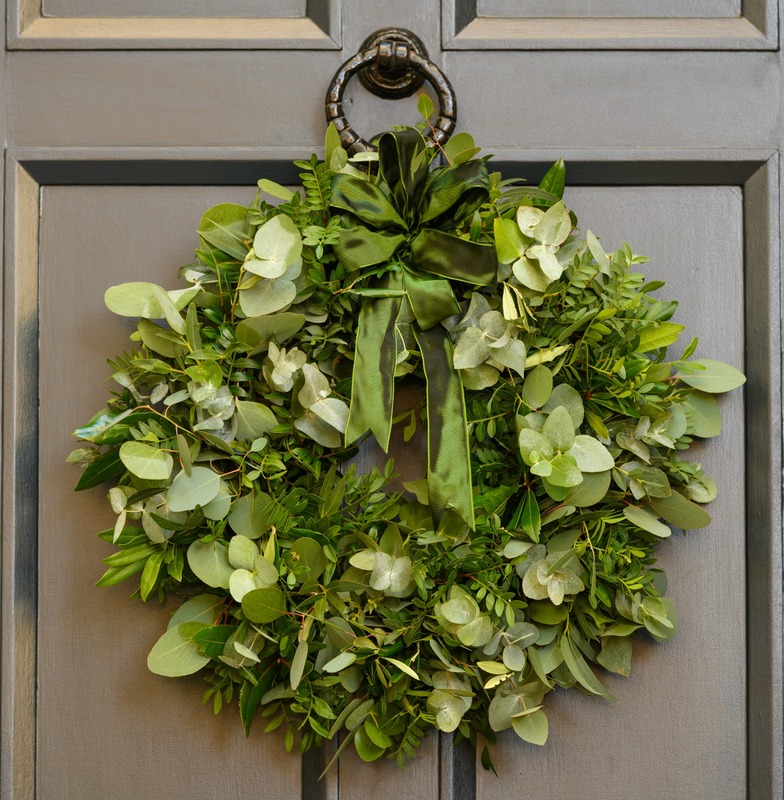 A truly striking traditional fresh door wreath creating an impressive welcome for your guests on arrival this Christmas. 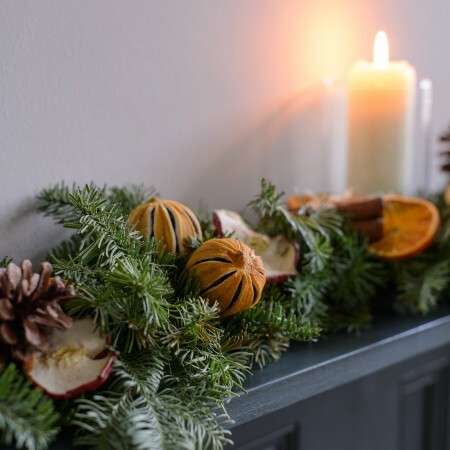 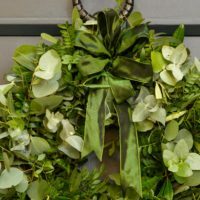 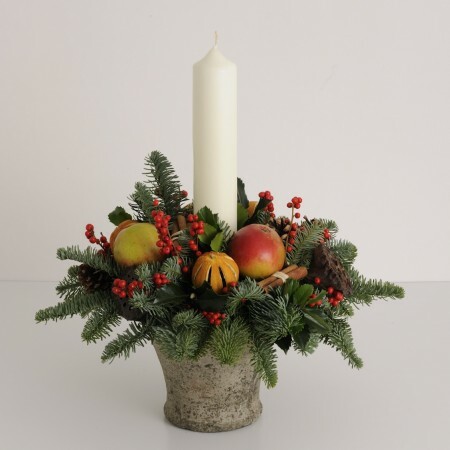 Each wreath is hand-made to order and there will be variations as we use natural products, we believe this adds to the uniqueness and charm of each wreath.